This beach was both picturesque and charming without losing the local and laid back style. Despite being infamous for being the most tourist ridden spot, this St George’s stretch is so far the most stunning and mesmerizing beach I’ve ever seen. 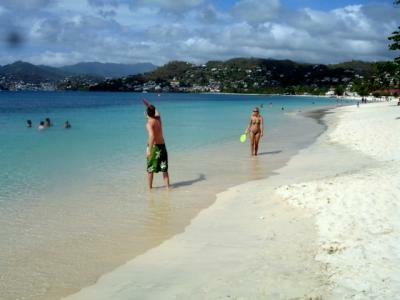 I thoroughly recommend it to all in Grenada.